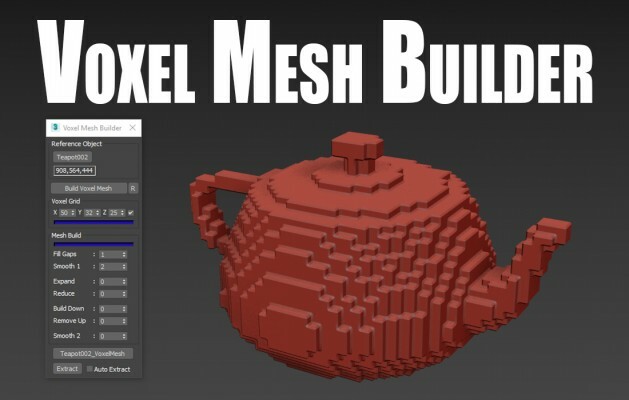 The Voxel Mesh Builder, creates a single solid voxel mesh out of any reference object picked. Several filtering options are available to edit the mesh before extracting it. Perfectly usabel for further editing, without the need to clean the mesh first.